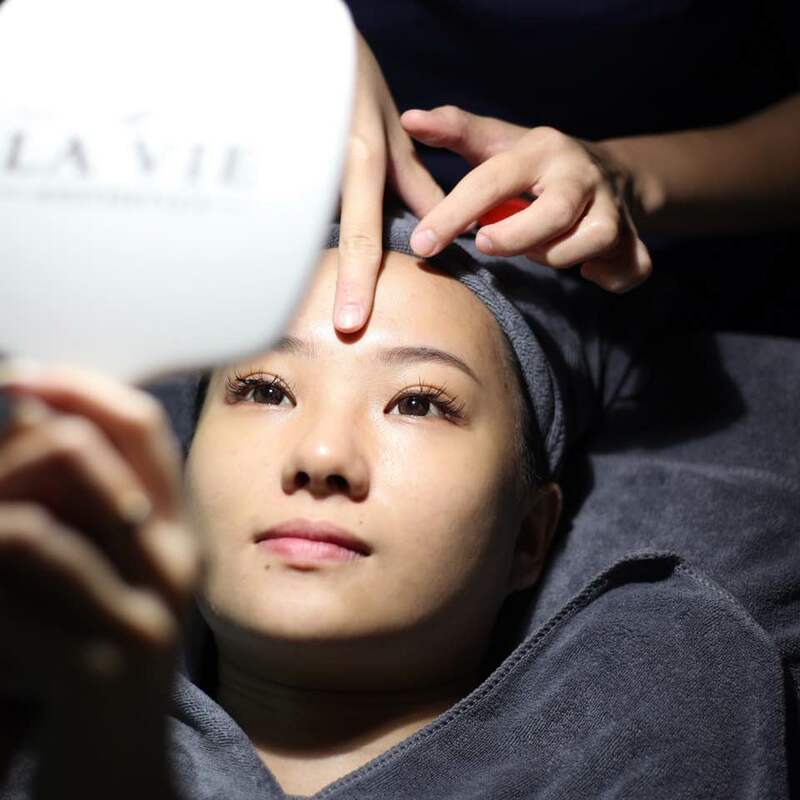 Recently, I had my first trial of Glaze+ treatment at La Vie Aesthetics and it was a great experience! I always had uneven skin tones, large pores and dull skin. Most probably due to long hours of makeup and lack of sleep. My beauty advisor Miko is really friendly and professional! 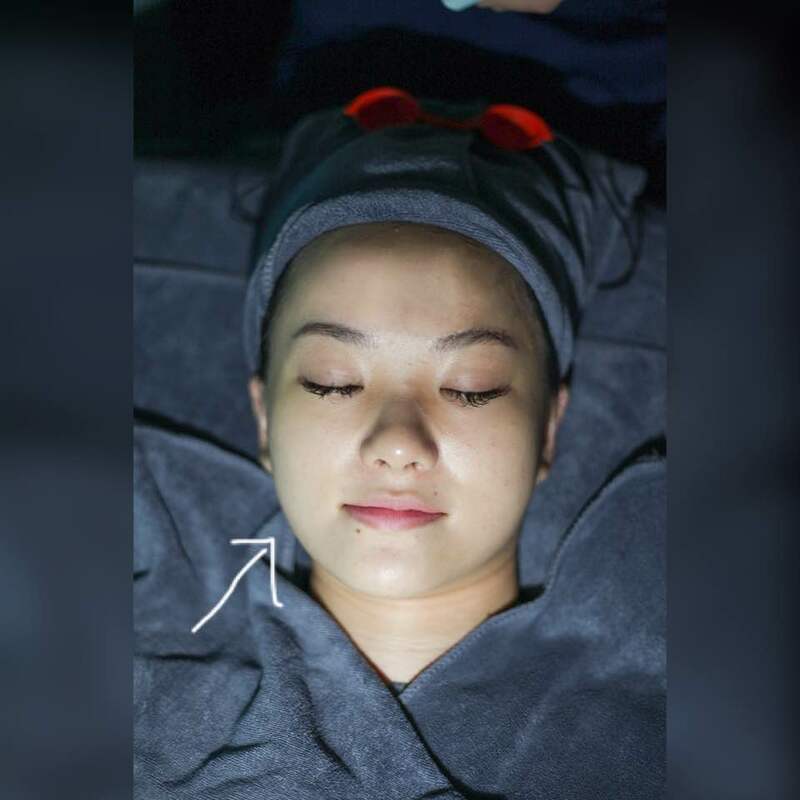 Before proceeding, she would analyze my skin conditions and advise the most suitable treatment. So I was recommended to do the Glaze+ treatment! Here's their cosy treatment room! Let's get started! 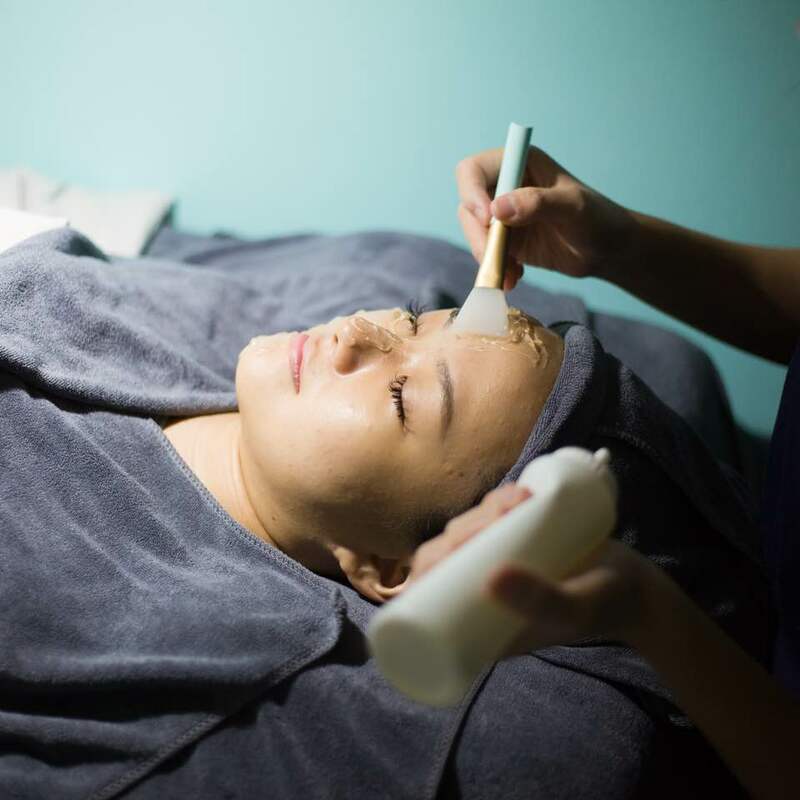 My beautician Miko would first cleanse my face twice while explaining the procedures to me. Next, applying the transparent gel on half of my face to see the before and after difference! 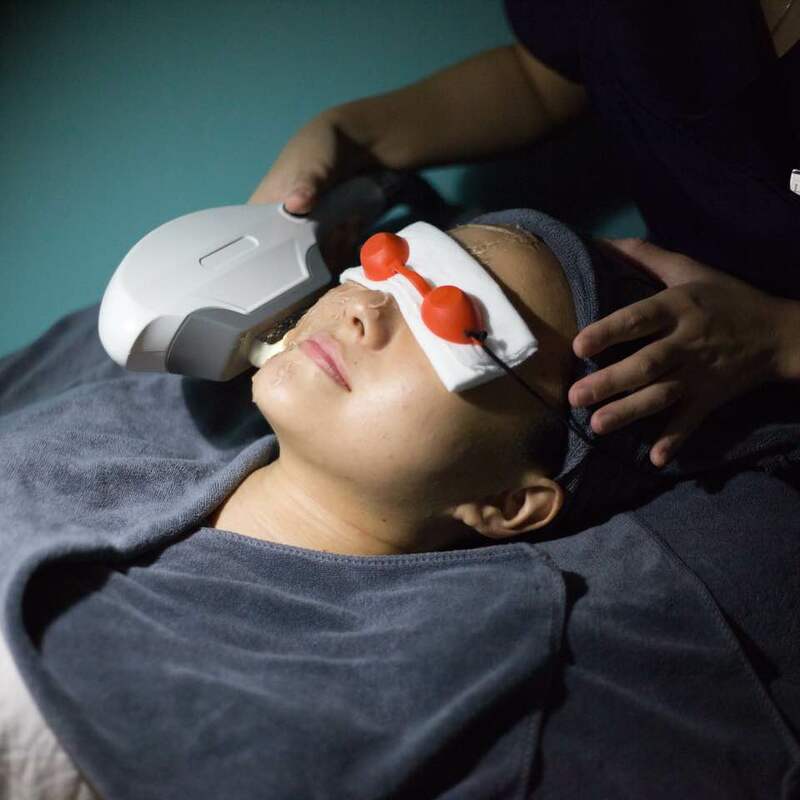 Next, they are using the latest laser technology! All I feel is just heat, totally no pain! I promise! After cleaning the gel away, Miko would explain and show me the differences before and after the treatment. Here's a selfie 3days after my treatment! Loving how my skin is much brighten and glowing! 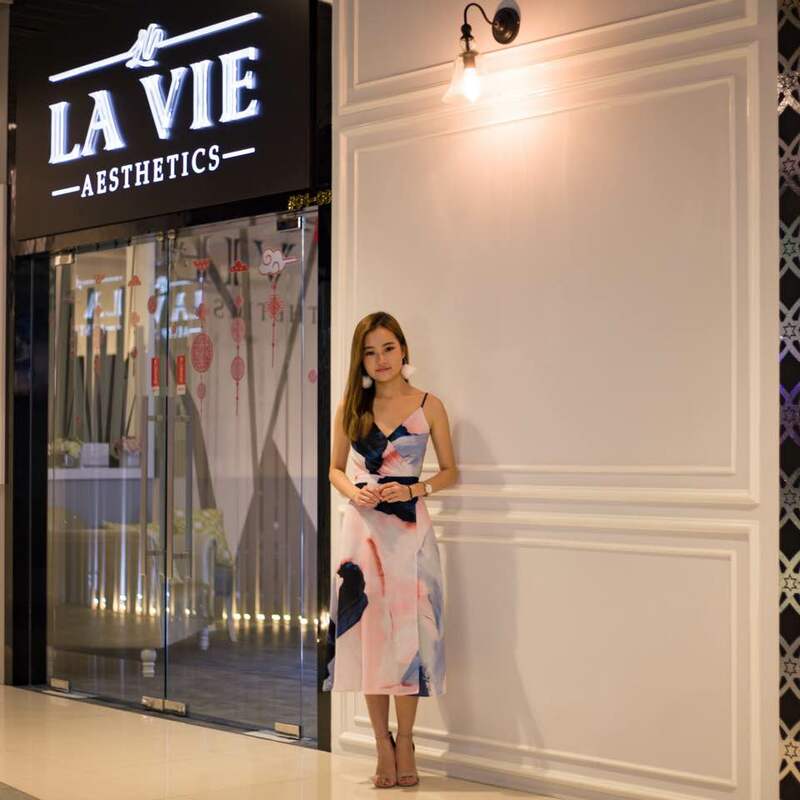 La Vie Aesthetics's Glaze+ treatment not only treat uneven skin tones and open pores, it also helps in rejuvenate skin, improve wrinkles, lighten pigmentation, and stimulate collagen production! With no pain and no downtime! *Quote " Ling wei " to enjoy your first trial at a special rate of $28! Join our community! 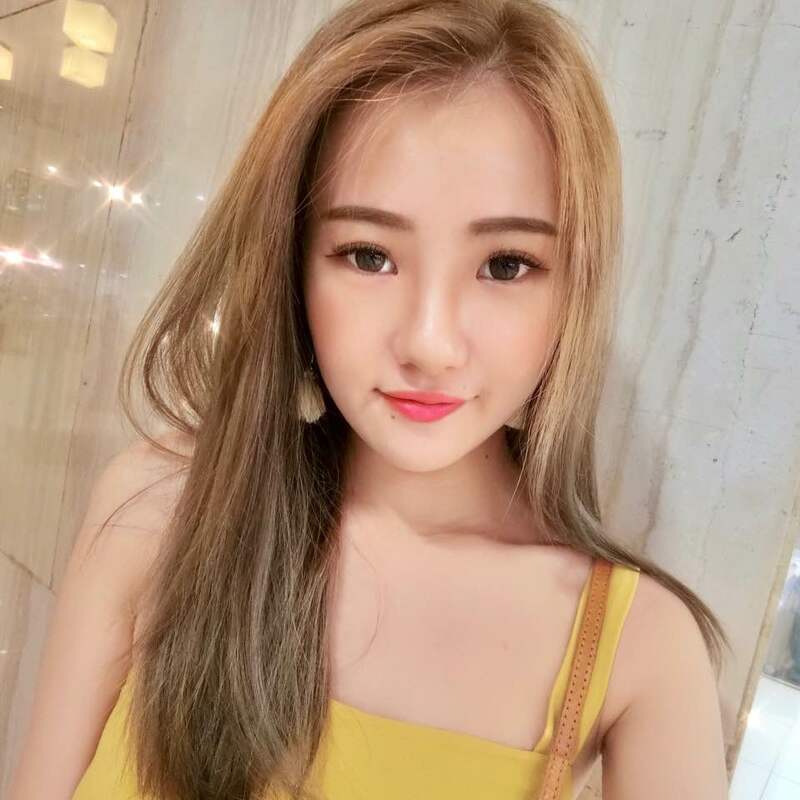 Download the app, and get updates from lingwei. Remove this bar by logging in.